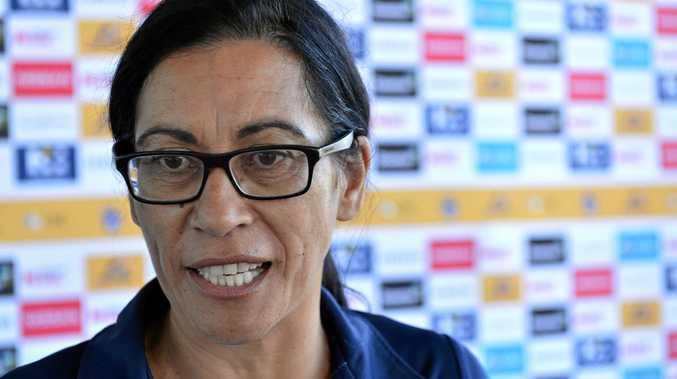 NETBALL: Sunshine Coast Lightning coach Noeline Taurua is eagerly anticipating a season-opening clash with former stars Geva Mentor and Kelsey Browne. The 2019 Super Netball fixtures were released yesterday, with Lightning taking on Collingwood Magpies in Melbourne first-up, followed by a grand-final rematch with West Coast Fever away in round two. Taurua was excited by the early road trips and looked forward to her charges hitting the court against former captain Mentor and midcourter Browne. "It's a fantastic start,” Taurua said. Taurua is determined for her outfit to experience their strongest start to a season and believed it could still be done despite the travel time. "I think we'll be ready, the last couple of seasons we have started slowly and the intention is for us to start better than we have and to go into the break either first or second,” she said. "So, it's good for us to have a bit of fire in the belly and to start off with great teams and I'm looking forward to it. With USC Stadium still under construction come round three, a location for Lightning's first home game is still yet to be confirmed. Having endured the biggest trip of the season the week prior, Taurua admitted she was "sitting back anxiously” to see where they'll strike against Firebirds. However, she was confident wherever the Coast outfit ended up that they'd be ready for a fight and looked forward to the challenge. With the schedule now out, Taurua said the club could fine-tune preparations. 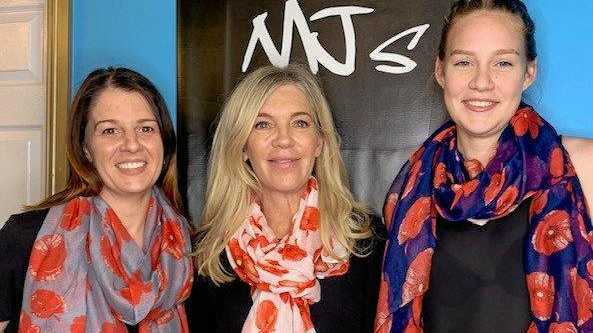 "It's always great to know when they have finalised the draw so that we can get our planning under way strategically and probably look at other teams and which teams we have to target and wins we have to have,” she said. The club's first official home game at the newly redeveloped USC Stadium will come in round five when they take on Giants, and former goal-shooter Caitlin Bassett. She was hopeful Bassett and other former players would be warmly greeted when they walk out onto Sippy Downs courts in different colours. "I think all those players, Kelsey (Browne), Geva (Mentor) and Bass - they're part of the family and have done a lot in regards to being a foundation member and they will be respected,” Taurua said. Hitting the court with intensity following the mid-season four-week break for the Netball World Cup will also be crucial. The Lightning boasts five internationals in Phumza Maweni (South Africa), Peace Proscovia (Uganda), Karla Pretorius (South Africa), Stephanie Wood (Australia) and Laura Langman (New Zealand). "I think we'll have to manage the load when the internationals do come back in post worlds,” Taurua said. The Lightning will play their final game of the season against Thunderbirds.